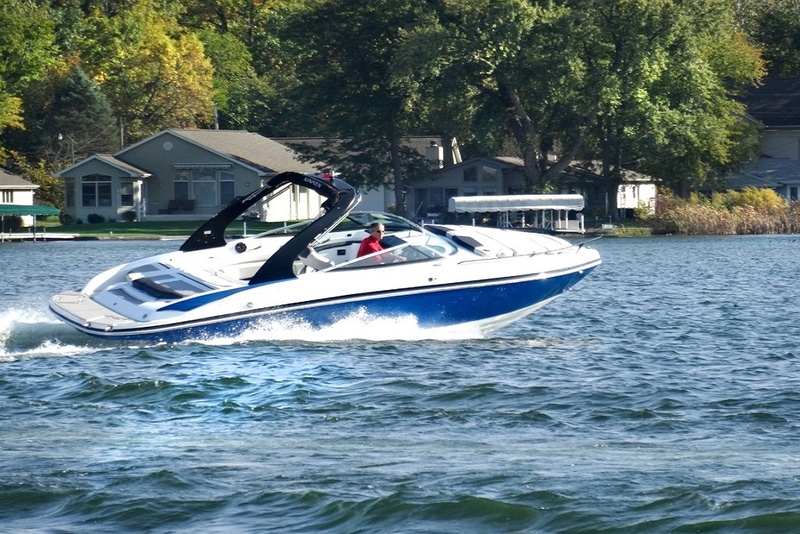 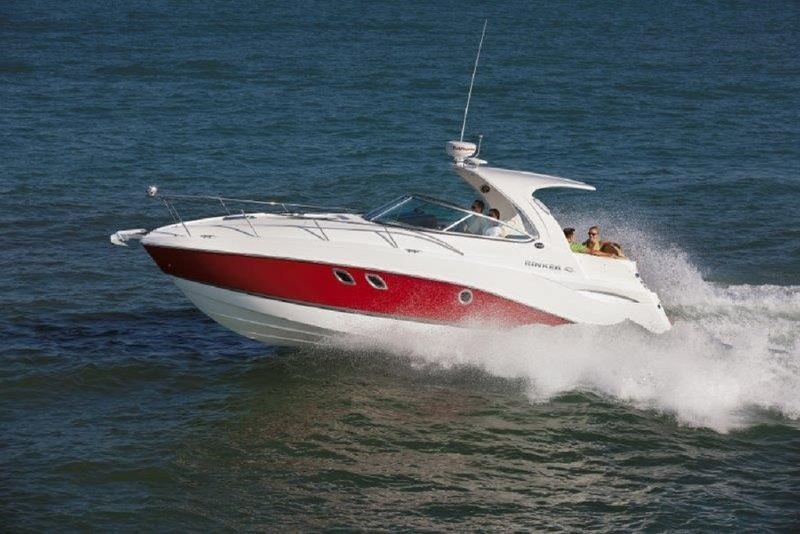 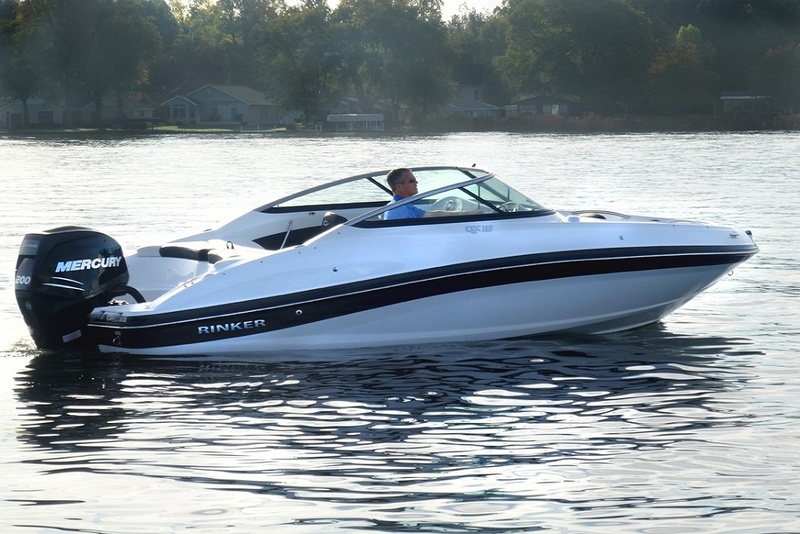 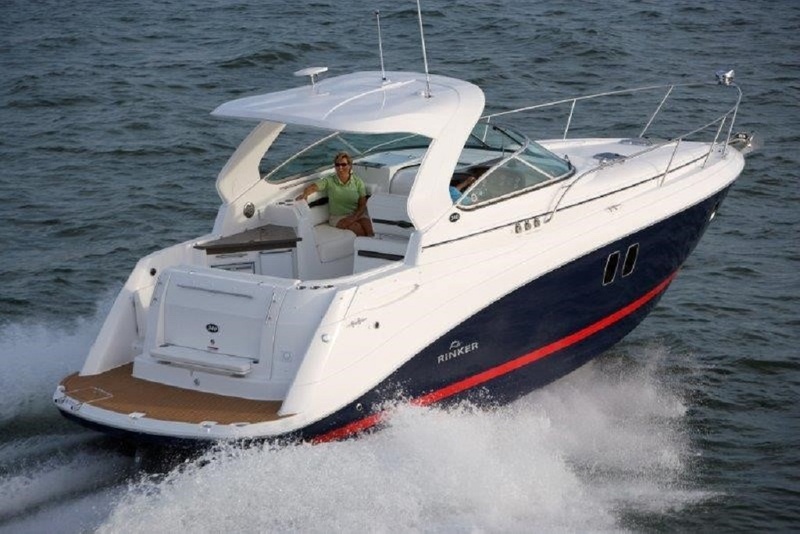 In the beginning, the Rinker Boat Company was founded by boat lovers. 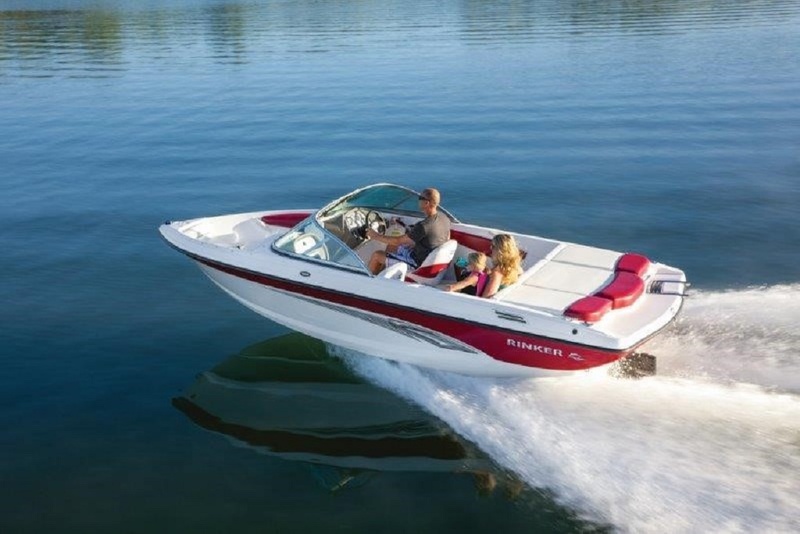 They brought their passion for life on the water with them to work every day, making Rinker their life’s work. 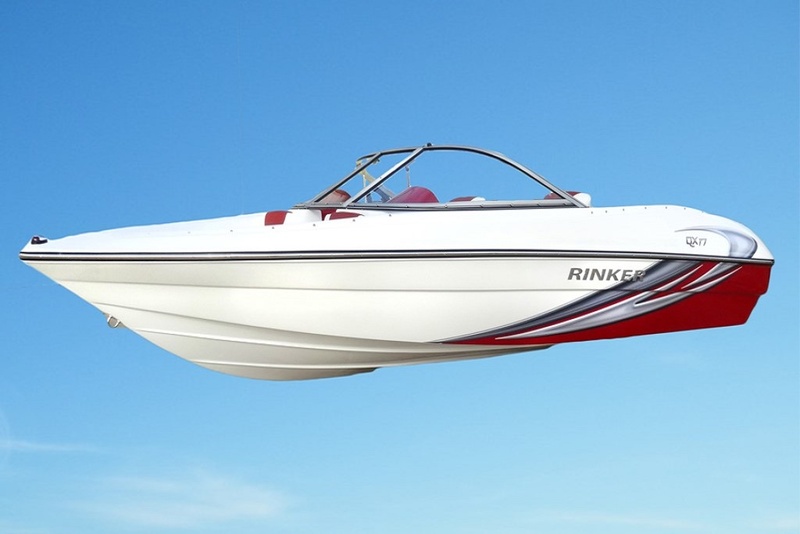 It was through their drive and desire to build something better that the Rinker way was formed, trickling down from their hearts to their hands and into every boat they made. 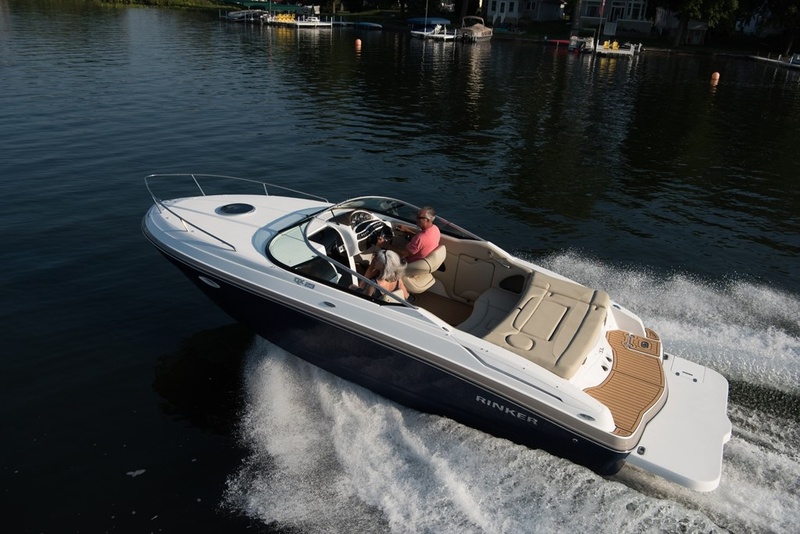 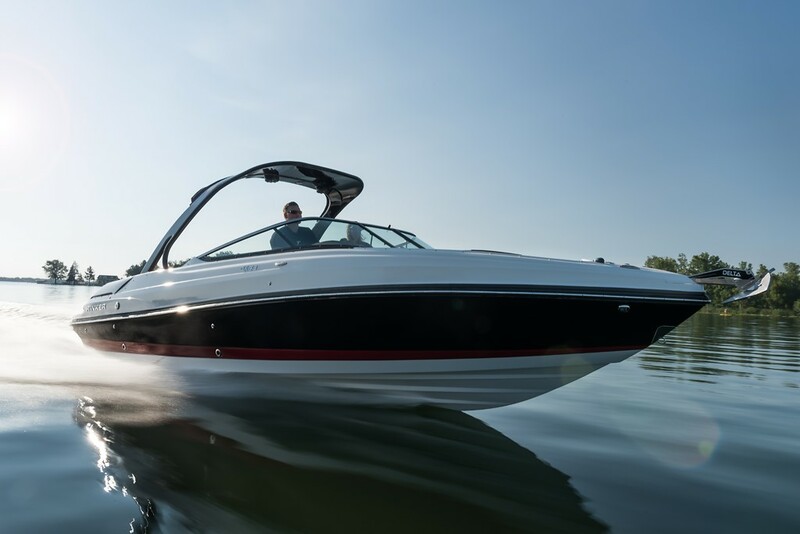 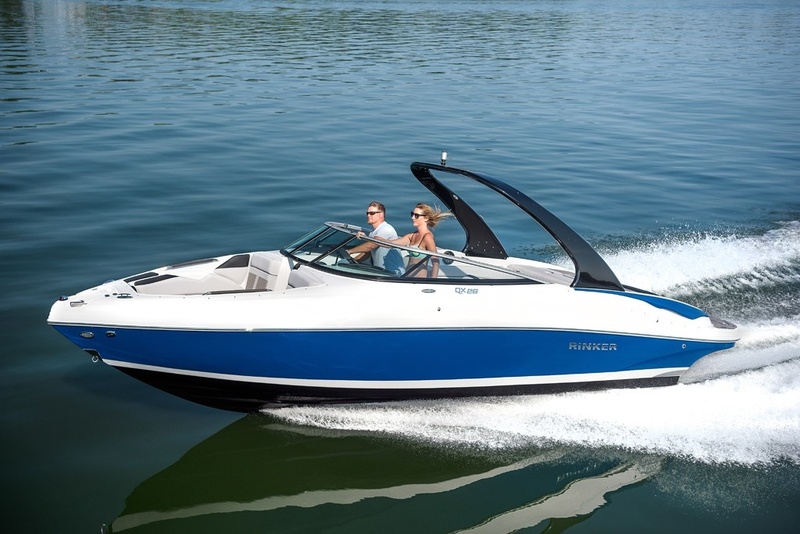 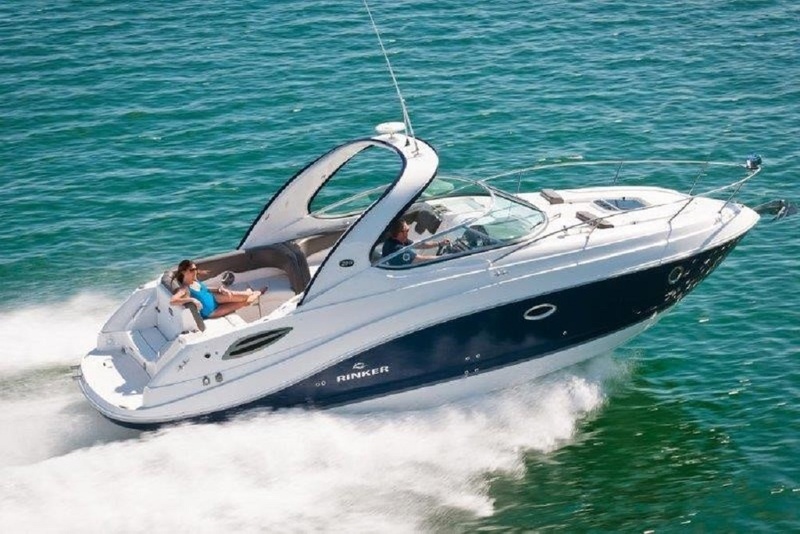 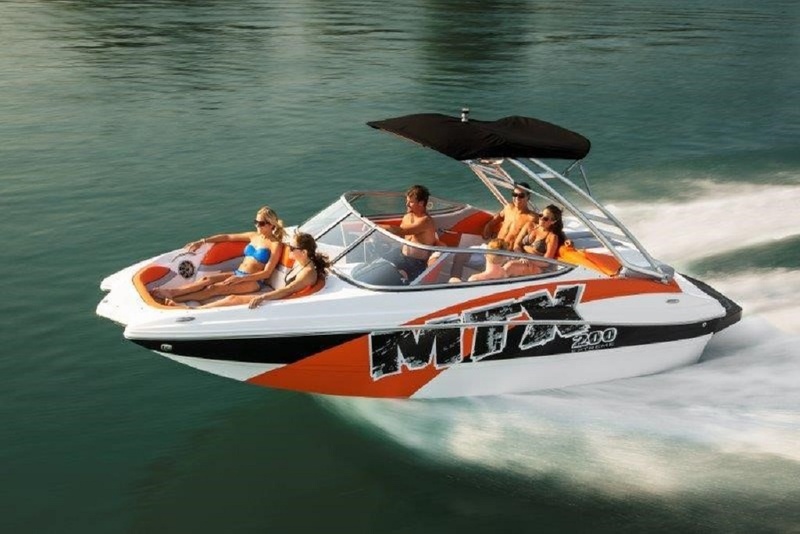 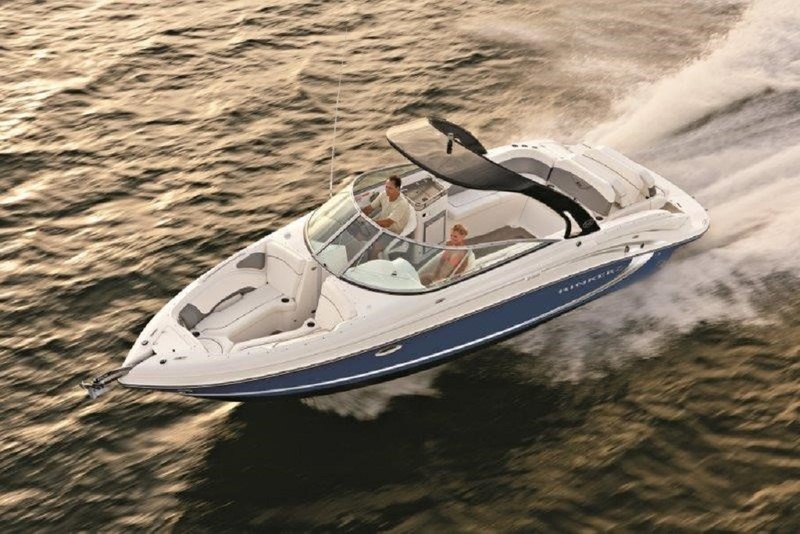 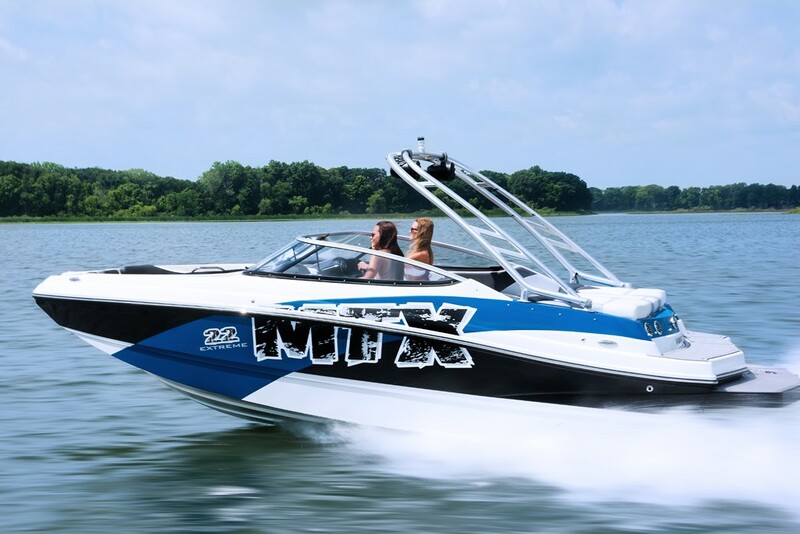 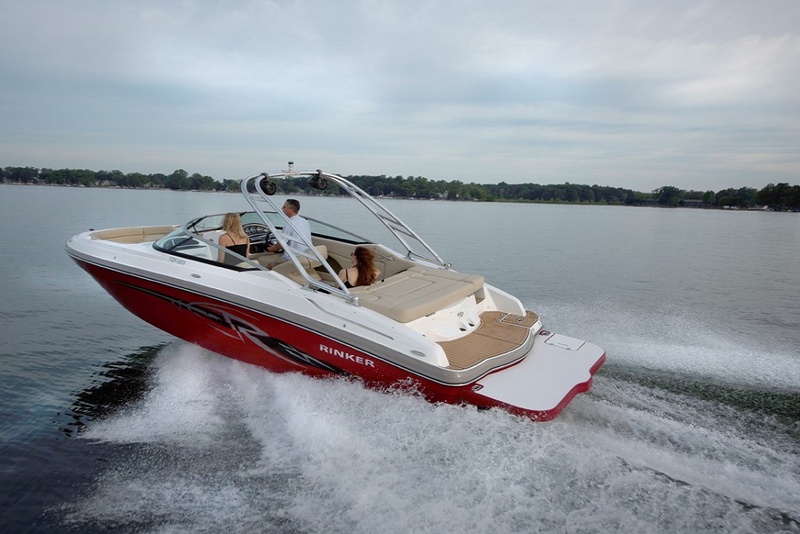 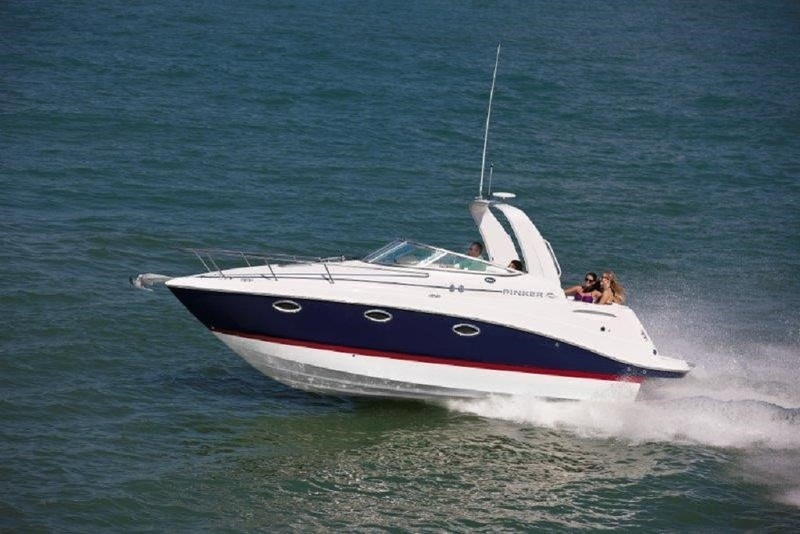 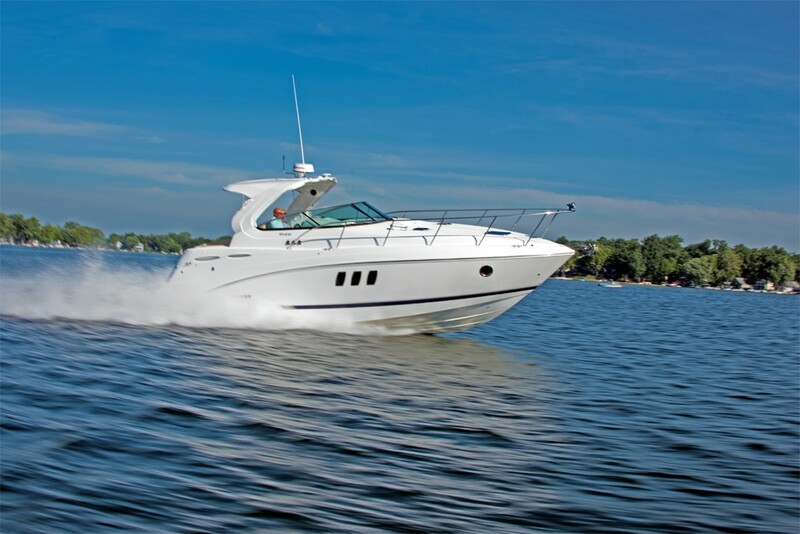 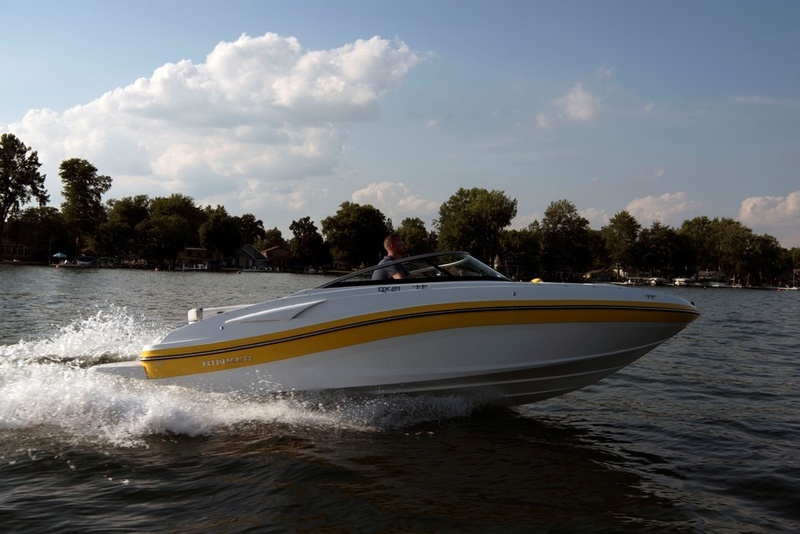 Today Rinker build sport boats from 17ft Bow Rider to luxurious 37ft Express Cruisers.Rinker EX Series express cruisers, QX Series and MTX Sportboats give you the cutting-edge designs, incredible standard features, and superior handling that you want.